Second Inversion hosts share a favorite selection from their weekly playlist. Tune in on Friday, April 14 to hear these pieces and plenty of other new and unusual music from all corners of the classical genre! Valgeir Sigurðsson’s “Architecture of Loss: The Crumbling” is five minutes of bold, emotive, string-heavy resonance sweetened with silvery piano and sharpened by nearly subliminal scratches and creaks. The music is drawn from the concept of “formation and disintegration,” so the sparse notes and lingering strings serve the theme well. It’s a piece evocative of splintering glaciers: beautiful yet uneasy. Tune in to Second Inversion in the 11m hour today to hear this piece. He’s one of the world’s foremost boundary-bursting minimalists; she’s a Grammy-winning pianist known for championing new music—it’s a match made in musical heaven. The world premiere recording of Terry Riley’s “Venus in ’94” sparkles under Gloria Cheng’s free-spirited fingers, which gracefully soar up, down, and around an utter obstacle course of intricate voicings and rhythms. With piano, the musical possibilities are so vast that sometimes your biggest limitation is the fact you only have two hands—which is why internationally acclaimed solo pianists Eva-Maria Zimmermann and Keisuke Nakagoshi teamed up to create ZOFO, a four-hand piano duo committed to performing contemporary classical music. ZOFO, which is shorthand for 20-finger orchestra (ZO=20 and FO=finger orchestra), is one of only a handful of duos worldwide devoted exclusively to piano duets, and they are paving the way for other four-hand duos by focusing on 20th and 21st century repertoire and commissioning new works from celebrated contemporary composers. 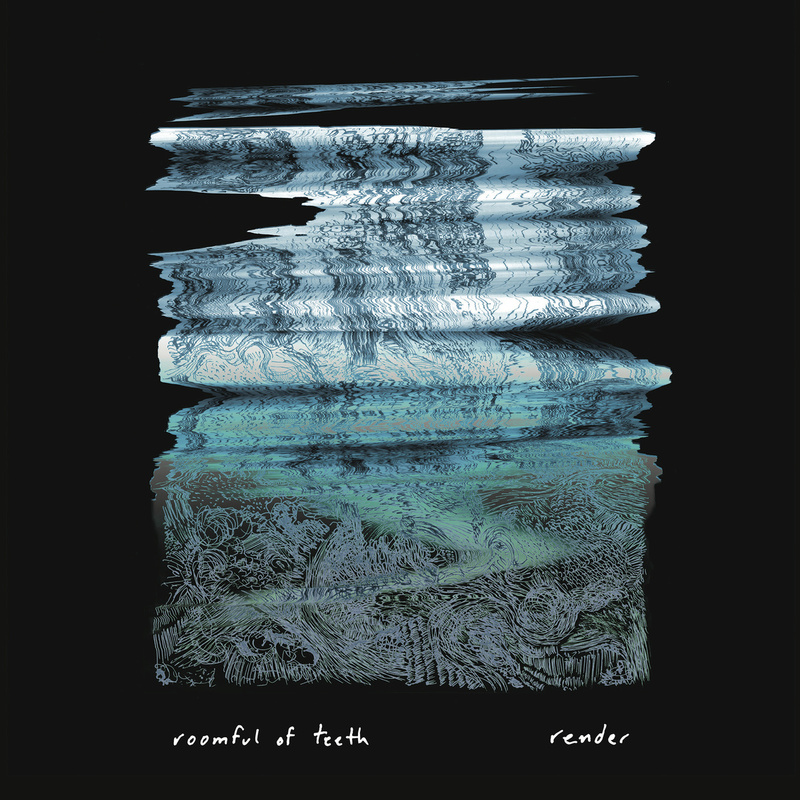 Their latest musical project was in collaboration with one of the biggest names in contemporary classical: Terry Riley. Riley, who turns 80 years old this Wednesday, was one of the pioneers of minimalist music, alongside other influential American composers like La Monte Young, Steve Reich, and Philip Glass. Minimalism began in the 1960s as a new musical approach which focused on observing the internal processes of the music rather than striving to reach a thematic or harmonic goal. Some of the prominent features of minimalism were consonant harmony, steady pulse, repetition, phasing, and gradual transformation. But as all musicians know, minimalism is far from simple—as is evidenced by Riley’s beautifully complex piano music. For ZOFO’s latest project, they devoted an entire album to exploring Riley’s music for four-hand piano. 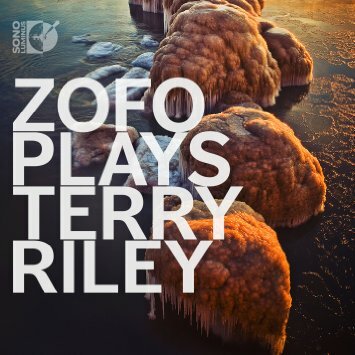 The album, titled “ZOFO Plays Terry Riley,” features the five pieces from Riley’s four-hand piano suite “The Heaven Ladder, Book 5,” a handful of four-hand piano arrangements of other Riley works, and one newly commissioned work written specifically for ZOFO. The album is framed by the five pieces in “The Heaven Ladder, Book 5,” and ZOFO dances through the complex choreography of each with effortless grace and precision. First is “Etude from the Old Country,” a vibrant and adventurous four-handed braid of circling melodic motives. Next is “Jaztine,” which was written for Riley’s foster child. The piece is full of childlike joy and curiosity—and it also illustrates a heightened sense of imagination; in his composer’s note, Riley described the piece as being “interrupted suddenly at one point by a heavily trodding march of elephants ceremoniously dressed in Thai raiments.” The piece is followed by “Tango Doble Ladiado,” a short, sweet, and spirited Latin American tango. ZOFO completes the four-hand suite with “Waltz for Charismas” and “Cinco de Mayo” at the end of the album. Inspired by Schoenberg’s piano music, “Waltz for Charismas” explores a number of time signatures outside the typical waltz pattern of three beats per measure, creating a lively and multihued musical texture. ZOFO finishes the suite with “Cinco de Mayo,” dancing through the swirling Latin melodies with freedom and flair, exploring the keyboard’s full range of pitches, colors, and characters. The album also features three four-hand arrangements of Riley’s other instrumental works, which Zimmermann and Nakagoshi arranged in collaboration with Riley. Nakagoshi created four-hand piano versions of two Riley string quartets. His arrangement of “Half-Wolf Dances Mad in Moonlight” is pure passion and poetry, while his arrangement of “G Song” captures all the warmth and lyricism of a string quartet with just a single piano keyboard. The four hands weave in and out of each other so seamlessly that it’s difficult to tell where one player’s hands end and the other’s begin. Zimmermann’s arrangement of “Simone’s Lullaby” from Terry’s “The Heaven Ladder, Book 7” (originally written for solo piano) is a soft and delicate beauty, exploring the piano’s full range through twinkling melodies above a rich, warm bass accompaniment. The final piece featured on the album is “Praying Mantis Rag,” a dazzling, jazz-infused four-hand piece commissioned by ZOFO. The piece highlights the duo’s playful charm and vibrant virtuosity through its lively ragtime rhythms and its glitzy, glamorous, and unapologetically jazzy character. “ZOFO Plays Terry Riley” proves that the musical magic of piano extends far beyond a pianist’s 10 fingers. Through their exploration of Riley’s works, Zimmermann and Nakagoshi paint a vivid and colorful picture of the immense textural, timbral, and stylistic possibilities of piano duets. After all, it’s amazing what a pianist can do with an extra hand or two.